A beautiful large home on acreage.Fabulous 360 degree views from the vineyards to the coast. 2 bedrooms with queen size beds and french doors opening onto wide verandahs. 2 bathrooms, large living and dining areas with log fire, tv, dvd and cd players. Fully equipped kitchen, generous breakfast provisions, bbq and complimentary wine when you book 2 night stays.Close to vineyards and concert venues. We loved our stay at Camp Road Estate. The house is spacious, full of natural light, very clean and in a great location. We were so impressed with the little touches, like having fresh milk in the fridge to make tea and coffee, basic kitchen supplies that you don’t realise you need until you need them and fresh hotel quality linen. We would definitely stay at Camp Road again, we loved it. So much better than a tiny hotel room! Thank you, Libby for your wonderful hospitality. Was lovely, clean and spacious and easy to find. Thank you soo much. Thanks Eva. I’m glad you enjoyed your brief stay. Hope to see you back here one day. All the best for the New Year. From the minute you step in the door this place feels like home, set up brilliantly for a family or two couples with bedrooms at either end of the house. Was impressed by how bright, spacious and airy this home was. It was spotless with hotel quality linens and a raft of supplied to get you by, the bottle of wine in the fridge was a lovely touch! Would highly recommend this home to anyone looking for a hunter base, only minutes from all the best wineries and restaurants. Whilst we knew the property did not have WIFI access, it would be a brilliant addition to make this place pretty much perfect! 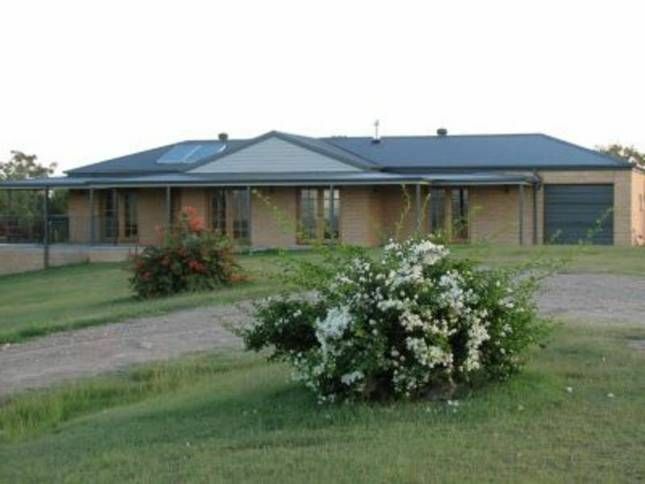 great property for a weekend in the hunter. we would def stay again. The breakfast supplies in the fridge was a nice surprise. Thanks Lynette. Look forward to seeing you back here soon.